A cavaletti is the support and bar horses jump during competition. But you don’t have to like horses to love this pendant. Each piece is created from steel square bar stock heated in the Vermont forge, and skillfully drawn out to a taper before the pieces are interlocked. 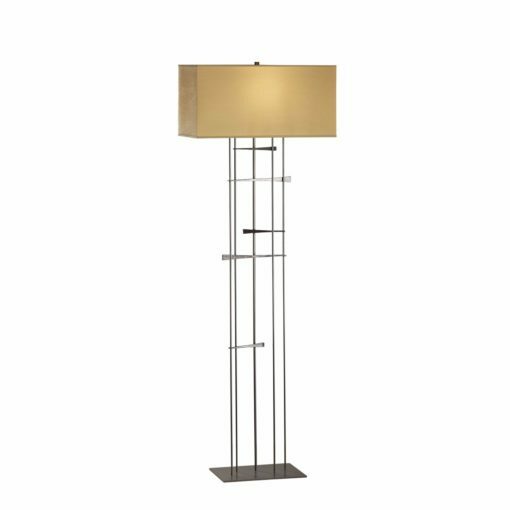 The Cavaletti collection includes a sconce, pendant, table lamp, and floor lamp. 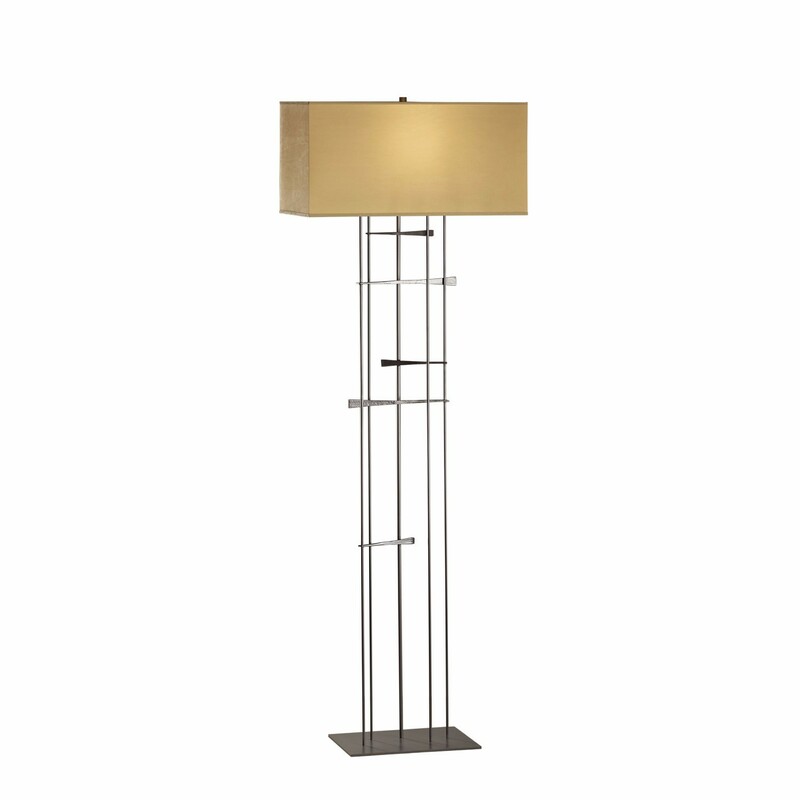 There are several shade and metal finishes available.